Android is the most popular mobile platform now a days, In emerging markets like India , More than 60% share of smartphones are using Android platform. 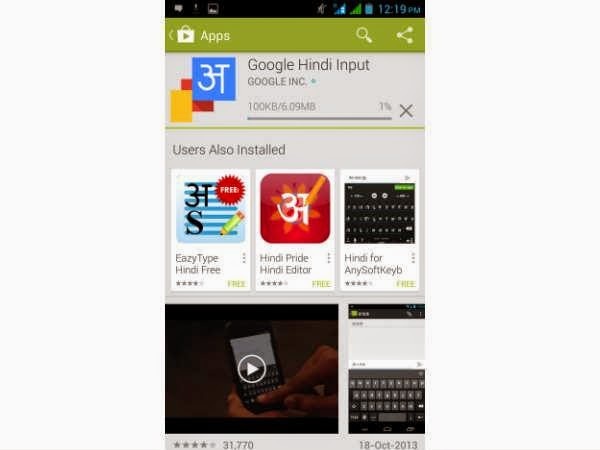 Many readers want to know "How to type hindi on Android phone" or "How to send sms in Hindi from Android Phone", Although many methods or apps are available in Google's Play store to type Hindi but i will show how to type ERROR -FREE Hindi. 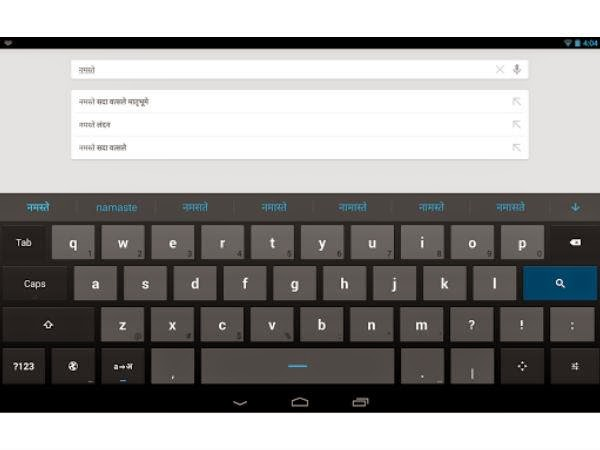 See, How easy its is, Now you can easily type Hindi in any app in your Android phone but this app don't work in NOKIA X Android phone as its is partially adaptive to Android. If you like this post, please share with your friends or anyone who need this.